It's time to play Santa to your friends. 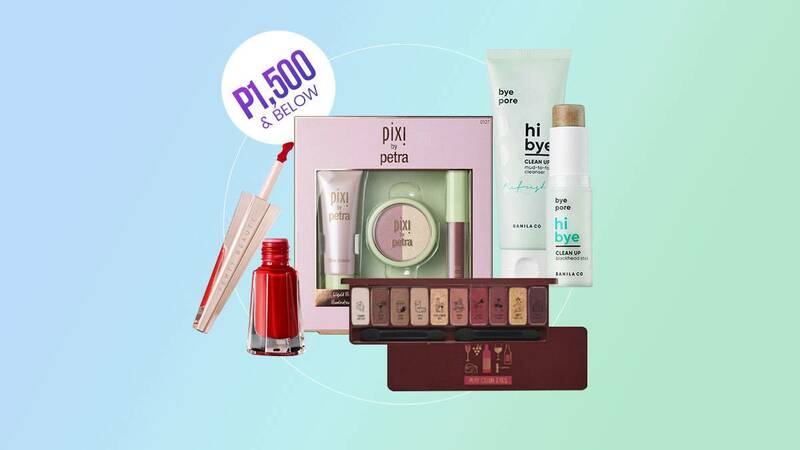 Still don't know what to give your beauty-obsessed friend? Take a look at the items we shortlisted! We're pretty sure your girlfriend will love these—and maybe, you'll want one for yourself, too! 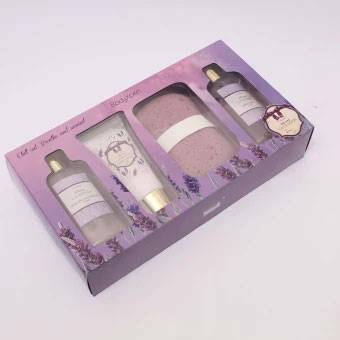 This lavender-scented bathtime trio costs less than P300. It's a steal! Perfect for your officemates who need a little destresser. Anne Curtis created this bridal lippie set just in time for her NZ wedding, making it valuable collector's item. 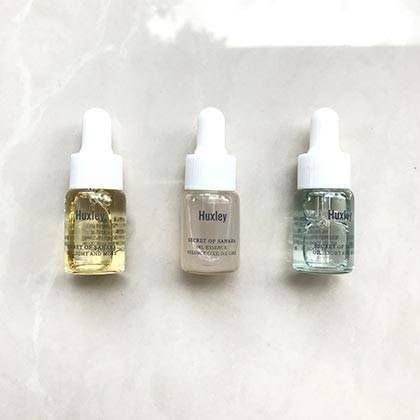 This box will make a skincare addict's heart skip a beat. 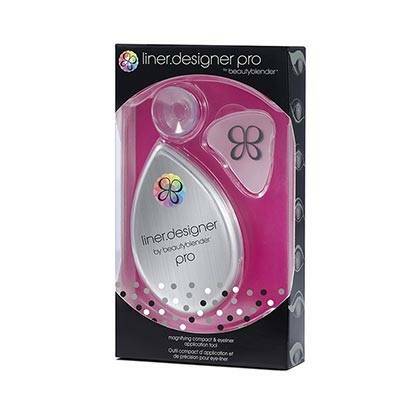 This kit has everything for the girl who struggles with perfecting the winged liner look. 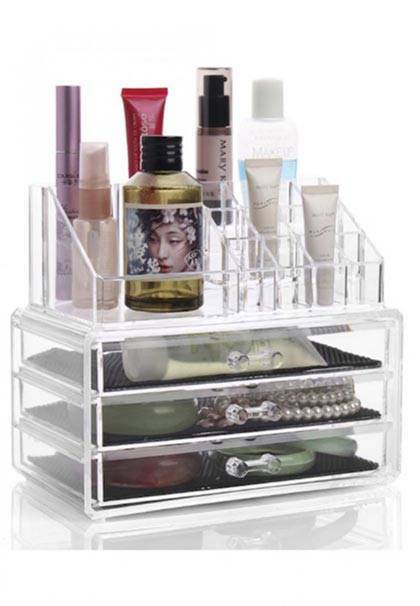 She'll love seeing all her makeup neatly arranged in this acrylic organizer. 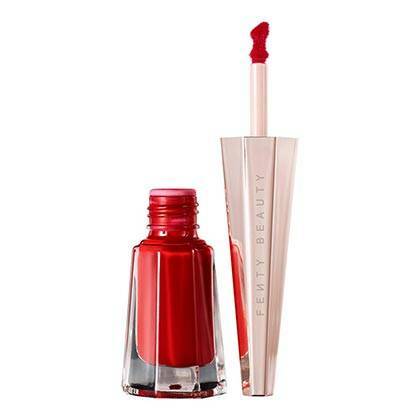 Rihanna assured the world that this red lipstick looks great on everyone—and we believe her. 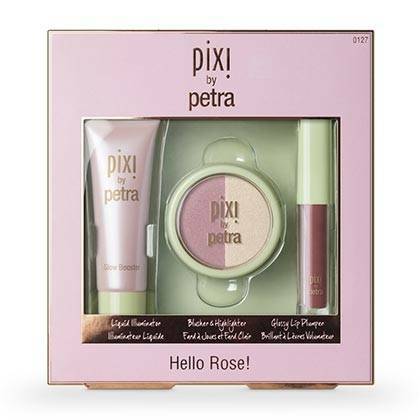 If your BFF is crazy about glowing skin, this kit has all the illuminating essentials: A liquid highlighter, a powder blush duo, and a plumping lip gloss. This pore-clearing set can take its lucky receiver to 'glass skin' territory. 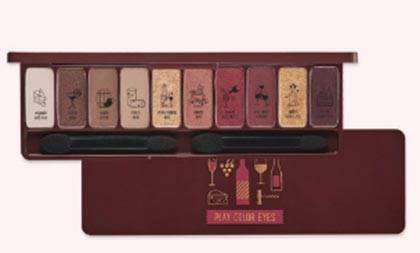 This pretty palette has fail-safe warm, earthy shades. The packaging is lovely, too!